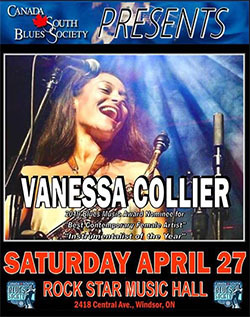 Posted on April 11, 2019 by Eric Bonnici wrote in Festival News. It has 0 Comment. 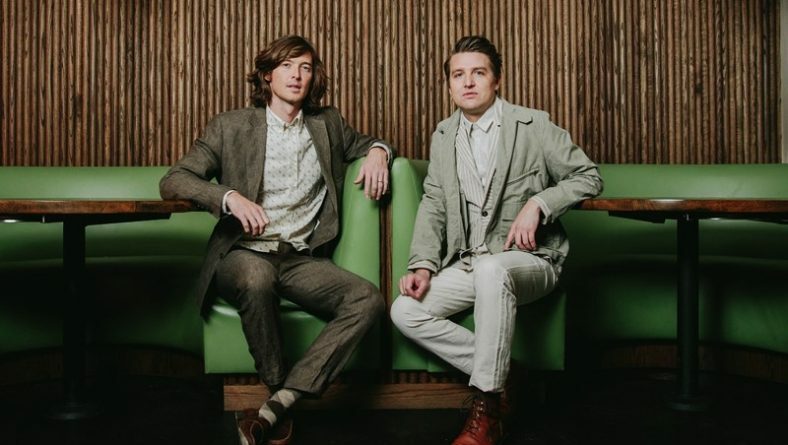 Kingsville Folk Festival has announced its full 2019 lineup and with the Grammy-nominated Milk Carton Kids and six-time Juno award winner Serena Ryder leading the way, this year’s event promises to be one of the best ever. 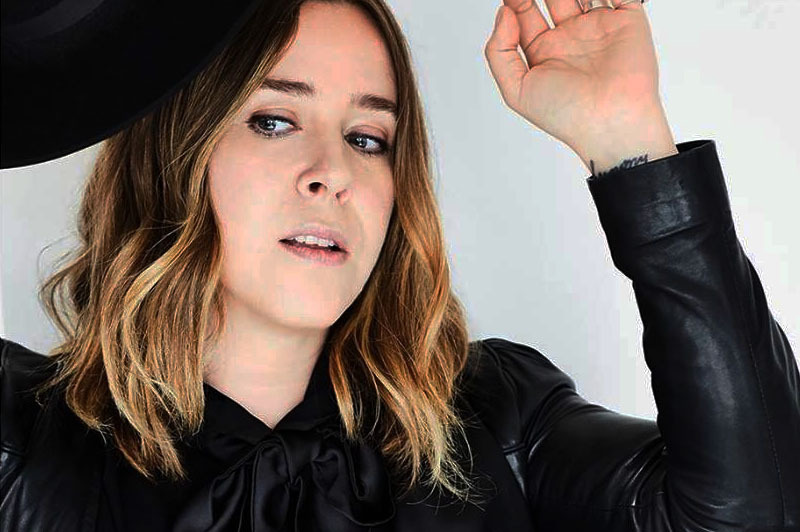 Promotional photo of multi Juno Award winner Serena Ryder. 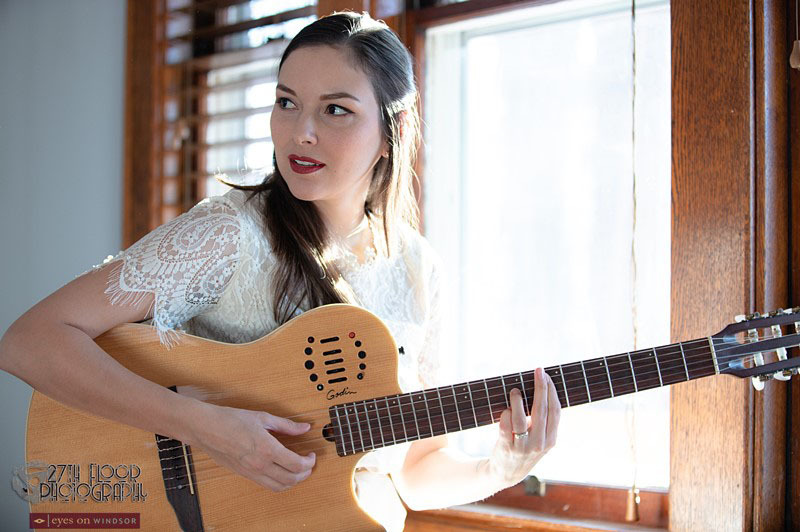 The festival features the likes of multi Juno award winner Oscar Lopez, Polaris prize nominated Danny Michel and Gurf Morlix, who has served as Lucinda Williams’ guitarist, musical director and producer. 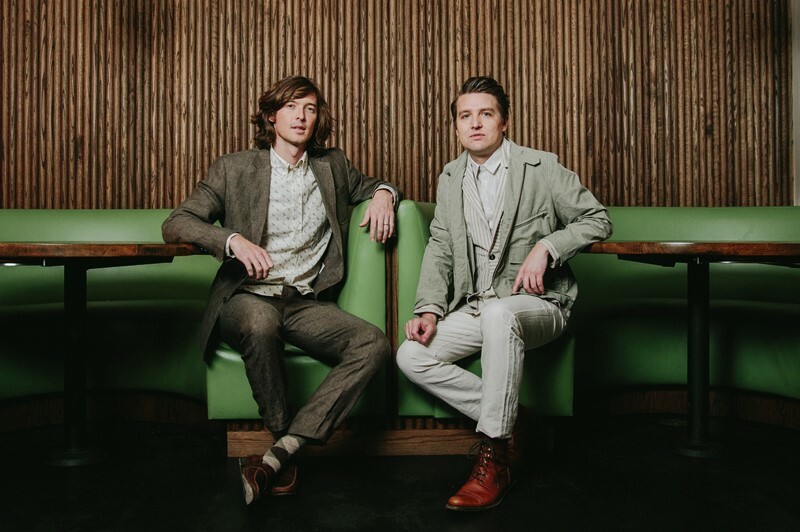 Other featured performers include Tri-Continental, another Juno award winner, multiple Central Canadian Bluegrass Music Award winners Traditionally Wound, as well as artists like Gathering Sparks, Crissi Cochrane and Zachery Lucky. Kingsville Folk Festival board members and Mayor Nelson Santos during a press conference at the Carnegie Arts Centre in Kingsville, Ontario, on April 11, 2019. 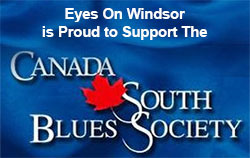 Photo by Eric Bonnici / Eyes On Windsor. 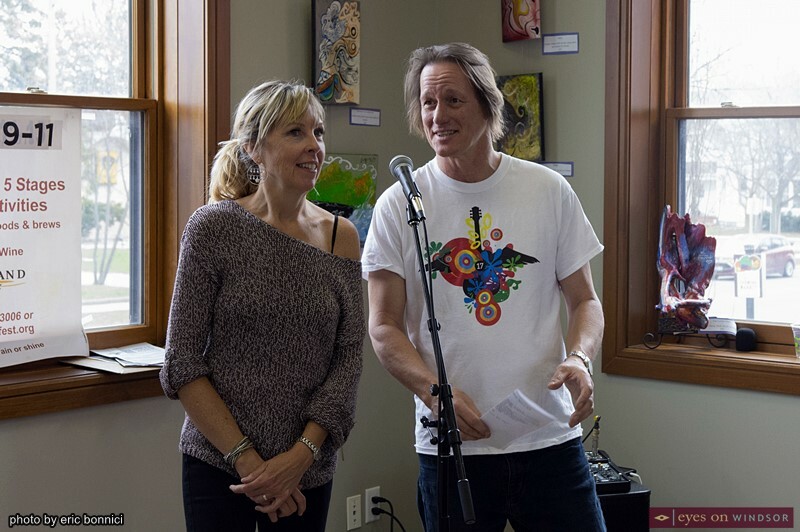 Kingsville Folk Music Festival founders Michele Law and John Law during a press conference at the Carnegie Arts Centre in Kingsville, Ontario, on April 11, 2019. Photo by Eric Bonnici / Eyes On Windsor. 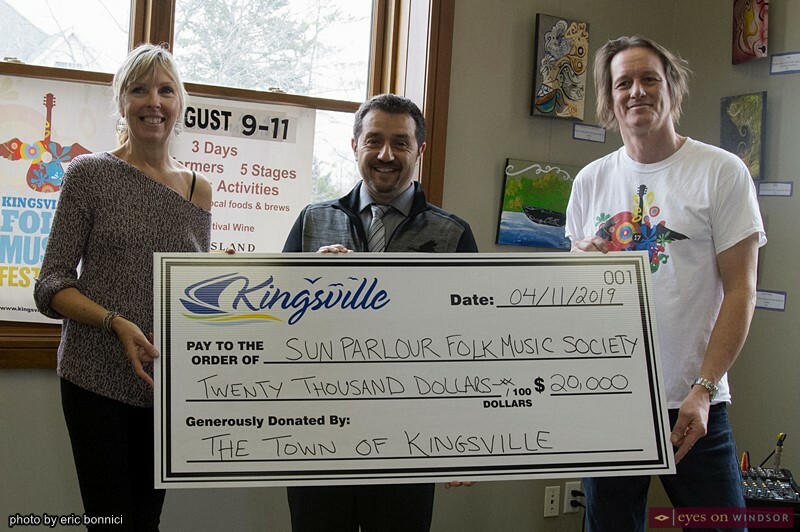 Kingsville Folk Music Festival founders with Mayor Nelson Santos during a press conference at the Carnegie Arts Centre in Kingsville, Ontario, on April 11, 2019. 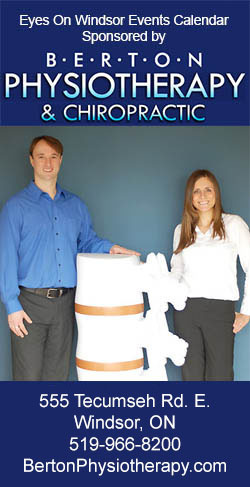 From left, Michele Law, Nelson Santos, and John Law. Photo by Eric Bonnici / Eyes On Windsor. 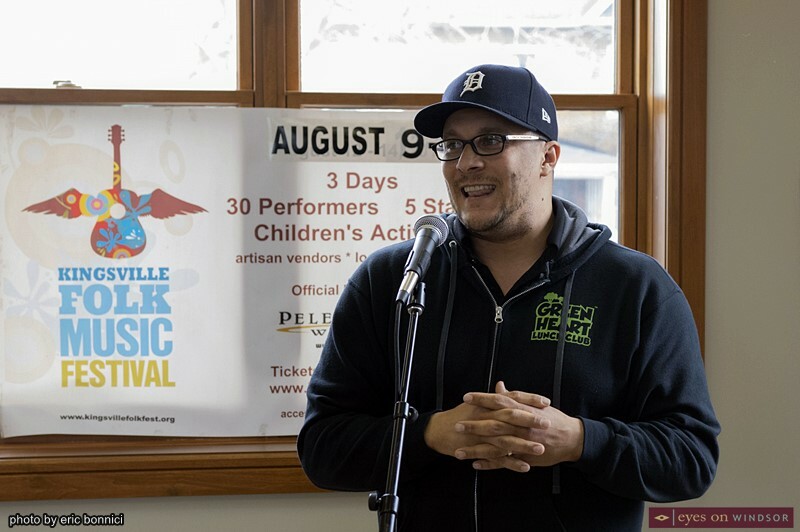 A total of 27 performers will take part in this year’s Festival and they will present a wide diversity of musical offerings within the folk genre, including outstanding children’s artists, such as Juno-award winners The Swinging Belles, Juno nominated Jeremy Fisher Jr. and Jangles the clown. Dennis Rogers, Chair of the Kingsville Folk Music Festival board, speaking during a press conference at the Carnegie Arts Centre in Kingsville, Ontario, on April 11, 2019. Photo by Eric Bonnici / Eyes On Windsor. The Festival was the brainchild of John and Michele Law, themselves notable Canadian musicians. 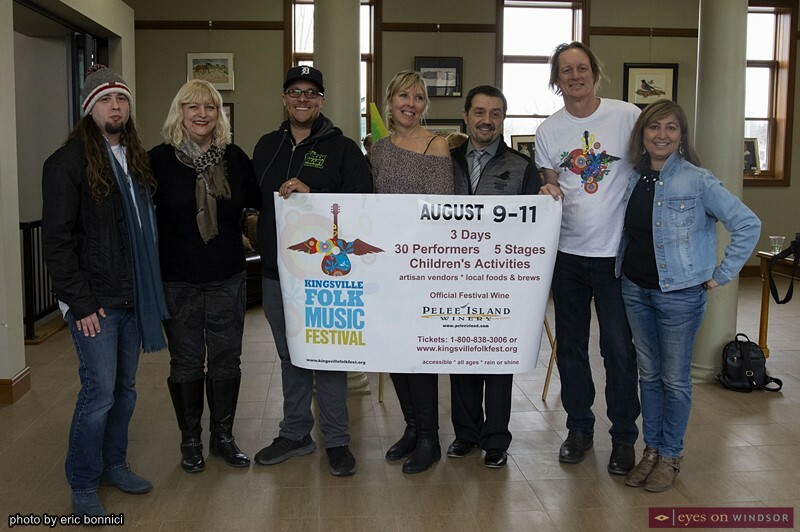 It was started under the umbrella of the Sun Parlour Folk Music Society whose mission is to bring world class folk, acoustic and world music, with an emphasis on Canadian artists, to Southwestern Ontario through the Festival and an ongoing concert series, the Road to Folkfest Series. 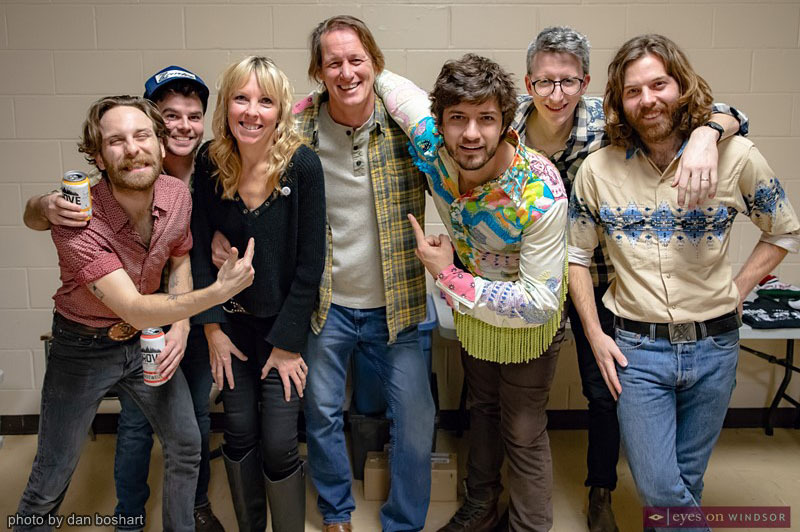 Union Duke band members with Kingsville Folk Fest producers and award winning singer/songwriters, Michele and John Law (The Laws), during a Road To Folk Fest concert at the Lions Community Hall in Kingsville, Ontario, on Nov. 24, 2018. Photo by Dan Boshart / Eyes On Windsor. until May 1st. For information on festival tickets, performers, accommodations and more, go to: http://www.kingsvillefolkfest.org.